I am now baking a lot of cakes, cookies and pizza in my pressure cooker. I wanted to try oatmeal cookies for a long time and I made it finally yesterday. 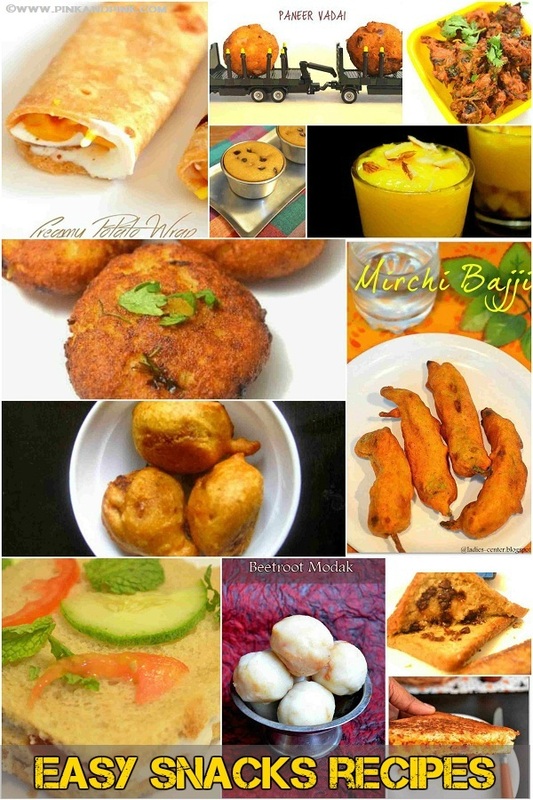 These cookies are eggless and made in pressure cooker. You can follow the same ingredients list and bake in your oven too as usual. These eggless oatmeal cookies are soft and chewy. And I don't need to mention how healthy they are when compared to plain flour cookies. I have made these Oatmeal cookies with whole wheat flour. I have not opted for Plain flour as I want these Eggless Oatmeal cookies to be healthy as much as possible. 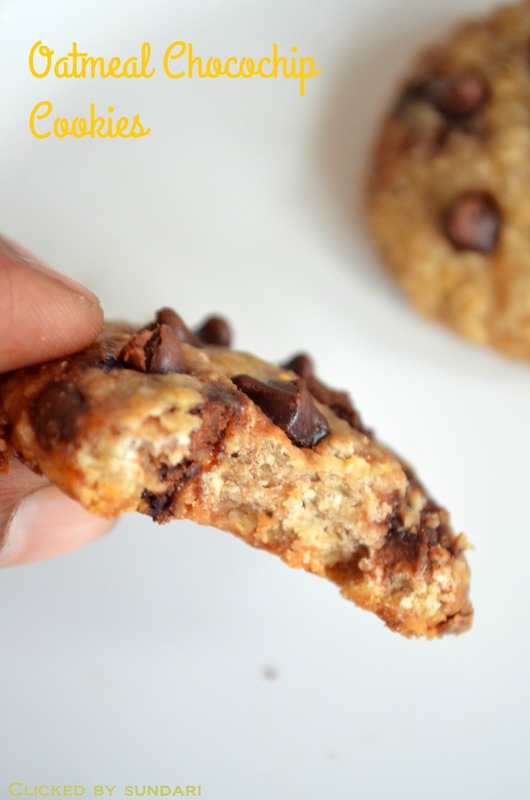 I have added chocolate chips abundantly as I prepared these oatmeal cookies for my kid. You can even make these oatmeal cookies without chocolate chips. I have added sugar along with honey. You can replace sugar with Jaggery, Palm Jaggery, Palm sugar or little more honey to make the super healthy oatmeal cookies. 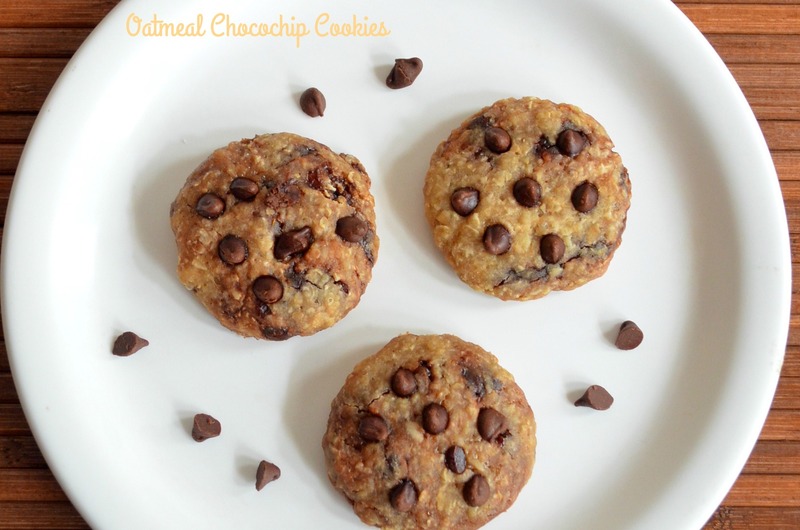 Now let us see how to make Eggless Oatmeal Chocohip cookies now. 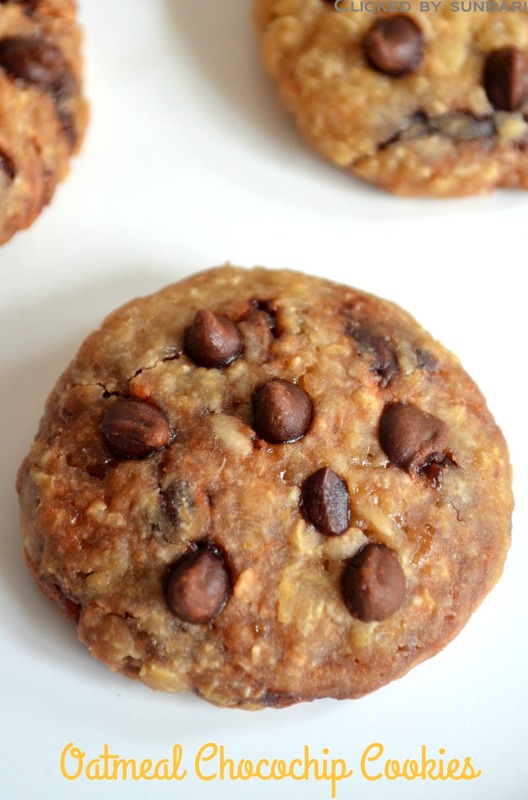 Learn how to make soft, chewy and healthy eggless oatmeal cookies in Pressure cooker. Make Oatmeal cookies dough with the ingredients. Preheat the pressure cooker for 5 minutes in high flame. Shape the cookies. Grease the cooking pan and place the cookies. 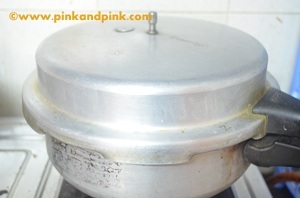 Place a perforated plate or cooker plate inside the cooker. Cook in low-medium flame for 10 minutes. 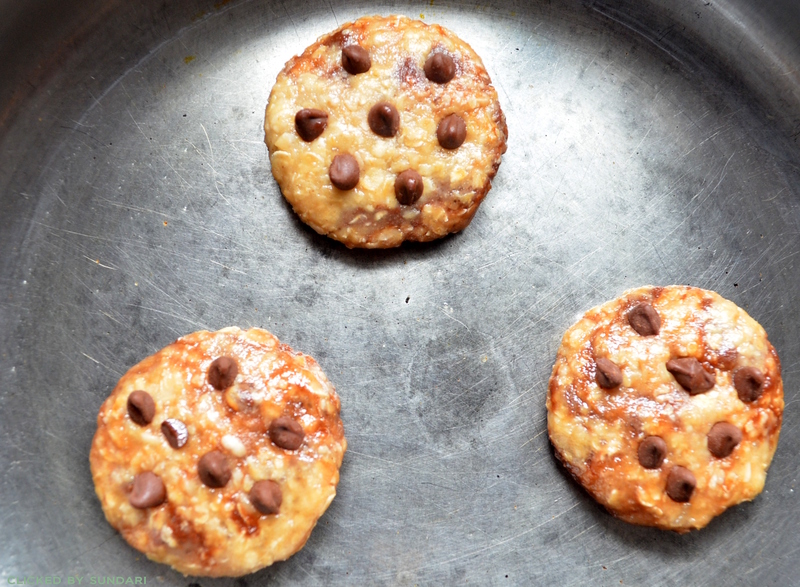 Change to low flame till you get the cookies cooked in your desired consistency. It takes 5 more minutes to get tender, soft and chewy cookies. It takes little more minutes for crispy cookies. 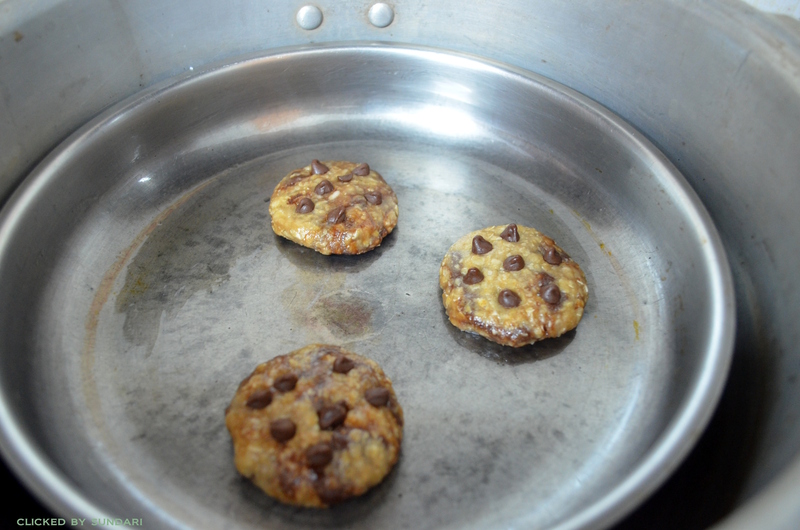 Remove from flame and transfer the cookies from the cooking pan immediately. Allow them to cool. Eggless Oatmeal Cookies are ready. Serve it hot. Take a wide mixing bowl. Add whole wheat flour, oatmeal, sugar, honey, vanilla essence, ghee or butter, a pinch of salt, chocolate chips, milk and mix well. Add oil and knead well. I recommend to use olive oil or coconut oil. If you do not have both, you can use sunflower oil in worst case. 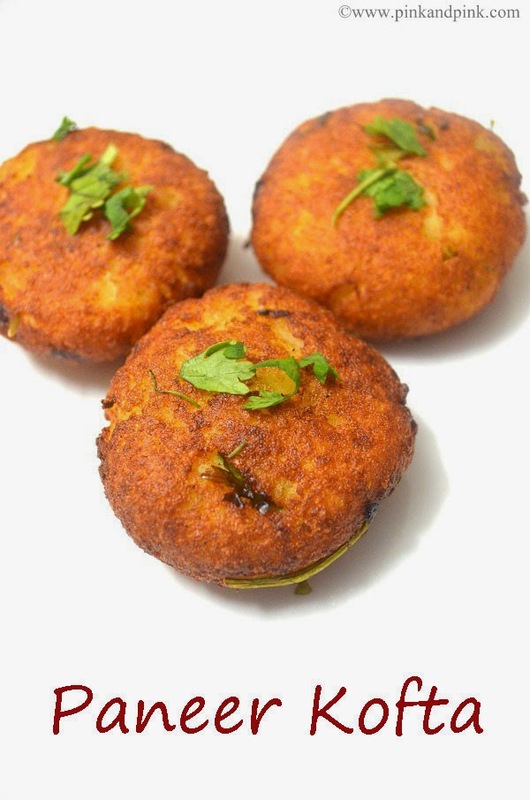 Or you can replace oil with ghee or butter completely. 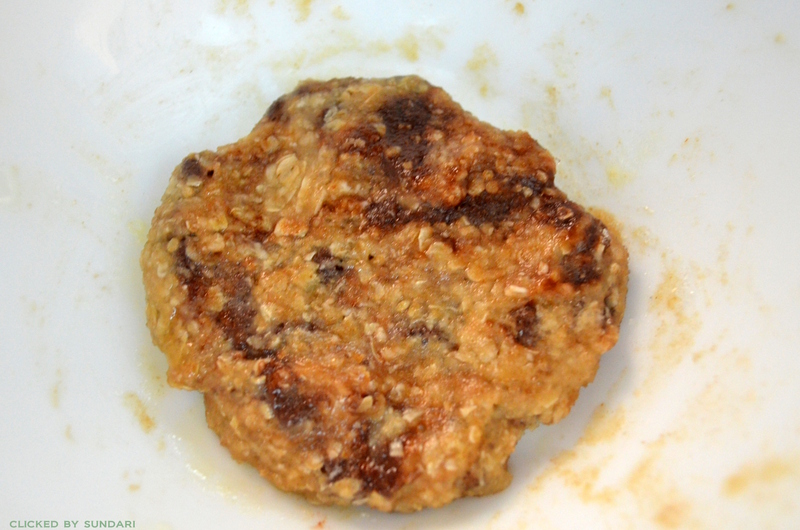 Make a non-sticky oatmeal cookies dough. If it is sticky, sprinkle whole wheat flour and knead till you get a non-sticky dough. If the dough is too hard, sprinkle little more milk. The dough should be non-sticky but soft. Remove the gasket and whistle from the lid of the pressure cooker. I have used pressure pan as we can bake more cookies in the same time. Close the pressure cooker with the pressure cooker lid. Heat the cooker in high flame for 5 minutes. Do not add water. Take a lemon sized dough to roll. Roll it into a ball shape and flatten it by pressing gently. Do not apply too much pressure. Don't make it a very flat one. Let the cookies be at least 1/8 inches in height. Once you shape them, place few choco chips here and there on top of the cookies. Press gently. Now, it is time to prepare the cooking pan. Choose a cake pan or wide plate as I have shown in the picture. Add 1/2 tsp ghee or butter in the pan and grease the pan well. 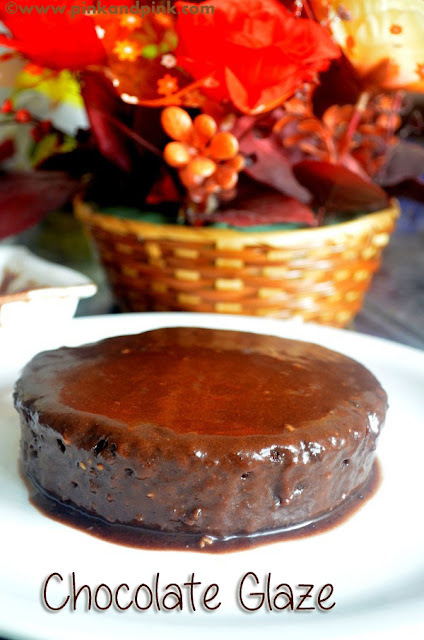 You can use cake pan which you can place inside the cooker or you can use any super thick stainless steel or aluminium bowl as I have used. The main idea is the body of cake pan should not touch the cooker directly. Place the cookies one by one on the pan. Leave at least 1/4 inches gap between the cookies. 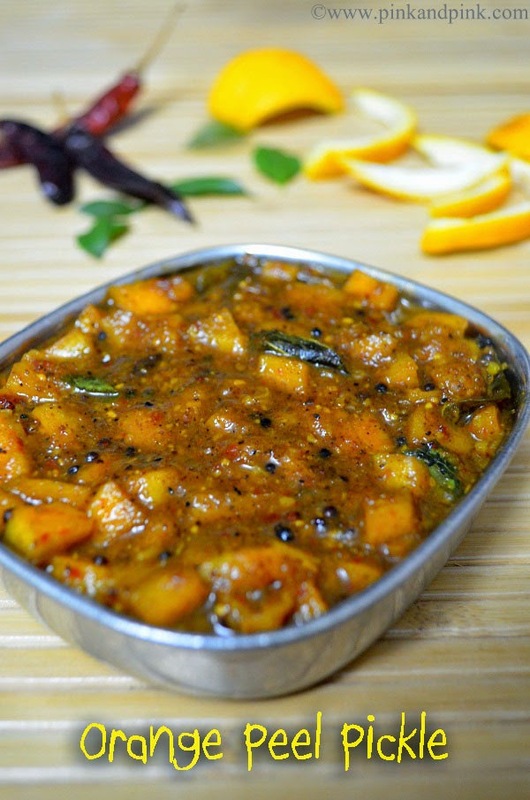 Once the cooker is preheated for 5 minutes, open the cooker lid. Carefully place the cooker plate or any perforated stainless steel plate. Then place the cake pan inside the cooker on top of the separator plate. The cooker will be very hot. So, make sure that you use a good and steady pot holder to put the cake pan inside the cooker. 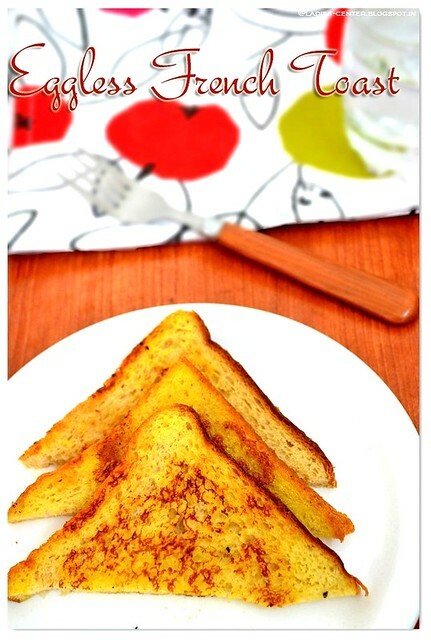 If you do not have cooker plate, you can use any similar perforated plate. You have two options. Either you can use the pressure cooker lid itself. 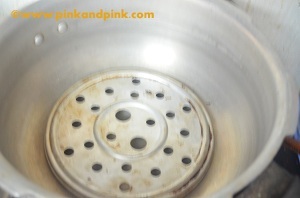 Or you can use any thick stainless steel lid just to cover the pan(not the whole cooker). It is your choice. If you are using pressure cooker lid, make sure that you do not have whistle and gasket on it. 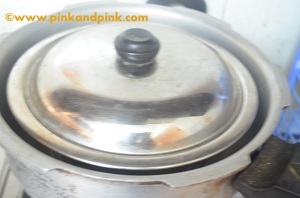 If you are using pressure cooker lid, cover the cooker with the cooker lid. If you are just covering with steel plate, cover the cookies pan alone. Keep the flame in low-medium(slightly higher than simmer) flame for 10 minutes. It will take 15 minutes approximately to get a chewy and soft cookies. If you want it to be crispy, you have to cook for few more minutes. Remember that the cookies get little harder once we allow the to cool. After 10 minutes, the bottom of the cookies might have turned to golden brown in color. Keep the flame in low if it started turning golden brown. If not, keep it in the same low-medium flame. Keep watching. The top of the cookies should be tender and cooked. Take care that the bottom of the cookies is not getting burnt. Once the cookies are cooked, transfer it to a bowl or cooling rack. Allow it to cool down completely. Serve it hot to enjoy the healthy, soft and chewy oatmeal cookies. The chocolate chips on top of the cookies might have started melting slightly. You can now gently press the chocolate chips if you want. Store the cookies in an airtight container. It stays well in room temperature for 2 days. Keep it in fridge for longer shelf life.